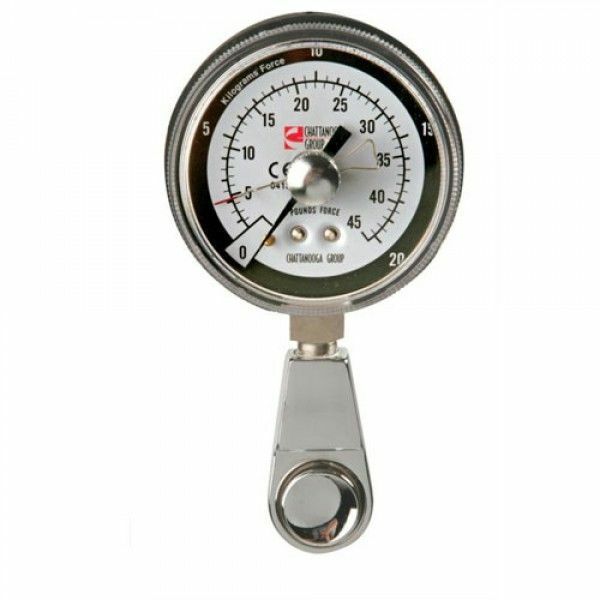 The Hydraulic Pinch Gauge is a strength indicator during rehabilitation following injury or surgery for the hand. The hydraulic system assures convenience, product reliability, measurement accuracy and repeatability for all pinch tests (tip, key and palmar). Includes carrying case and one year warranty. Part numbers 43051 for 50 lb and 43105 for 95 lb.